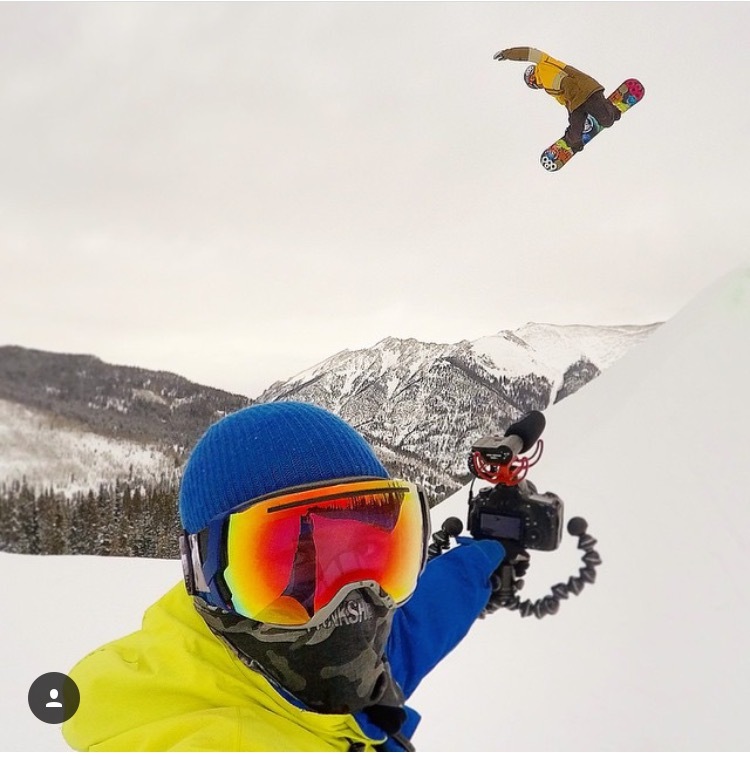 With winter in full swing, #JOBYAmbassadors Seth Hill is in his element out on the slopes. Here he shares with us a little about himself, what gear he uses, and some tips on how to capture the perfect shot. Can you give us a quick bio of yourself? My name is Seth Hill, and I am a professional snowboarder and emerging filmer/producer. I have achieved a top 20 ranking in the world for professional snowboarding. I also produced, filmed and starred in a full length snowboarding documentary presented by RedBull called Really Gotta Wanna (currently available on iTunes). I also create content for Monster and my sponsors Sims and Phunkshun. I have found a fun place in mixing my love for action sports and videography. My top snowboarding result was a second place at the ride shakedown in Canada; I was also Snowboarder Mag Super Park 16 Stand Out in 2012 and ended my career as 18th in the world. On top of my snowboarding achievements, I am also very proud of graduating from Colorado University in 2010 and the debut of my first full length snowboarding documentary, Really Gotta Wanna in 2014 (currently available on iTunes). All in all, I have had a very blessed life, traveled the world snowboarding and filming and am now starting to get my company RGWproductions. 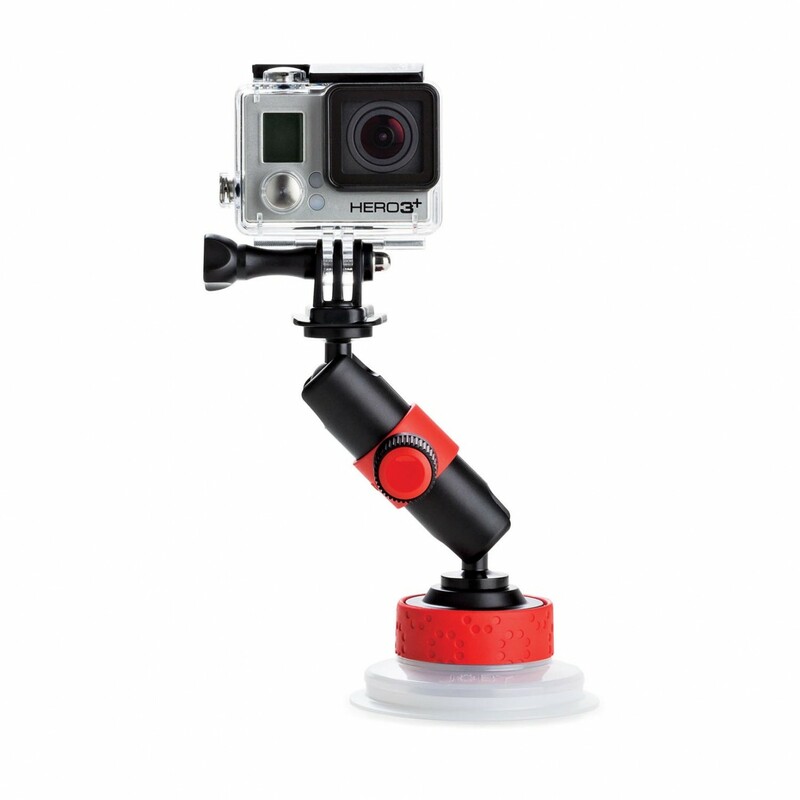 What’s your go-to JOBY gear and why? 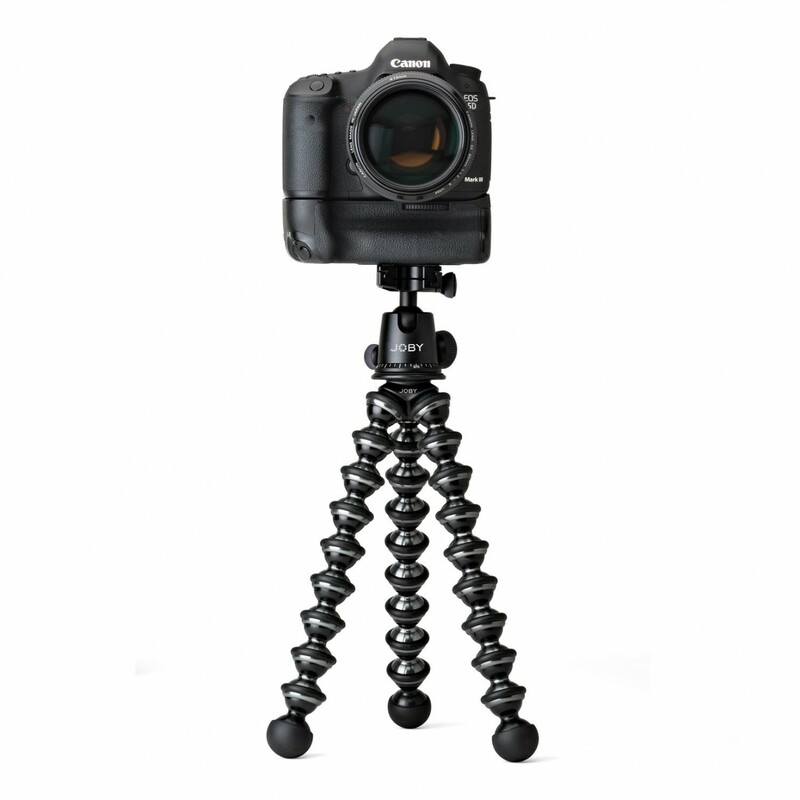 I use the GorillaPod Focus daily; I like the event photo kit with the clamp and the suction for action camera timelapse shots. The UltraFit Sling Strap and Hand Strap are always on my camera and have taken out the jib kit to create some more unique video shots. 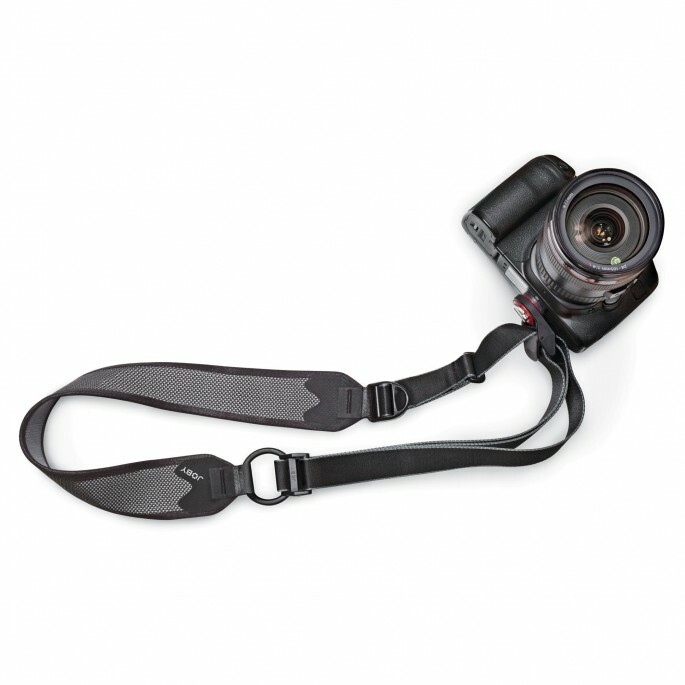 A quick-draw sling style camera strap that secures a camera close to your body, available in three sizes including women's. 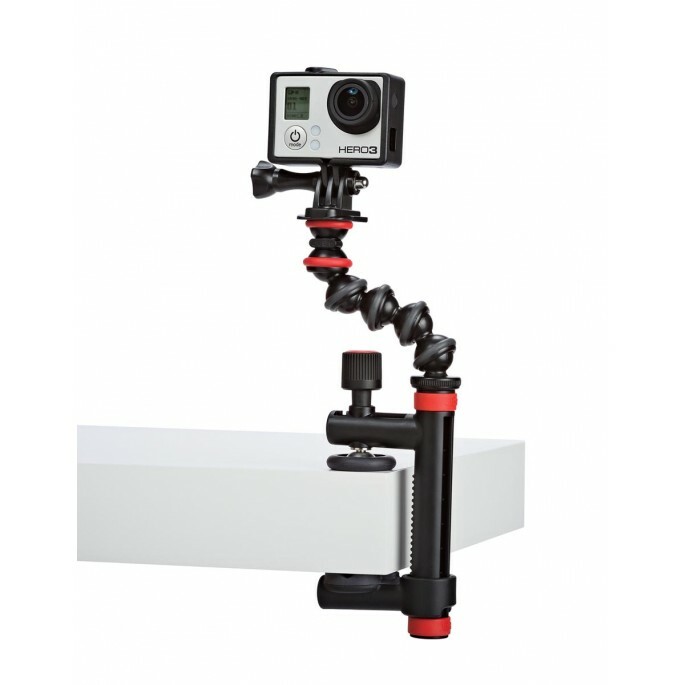 How do you setup for a shot with your JOBY gear? With the array of shots and styles of shots, it’s hard to narrow it down to just one set up. I tend to keep the hand grip on my DSLR for running around and quick mounting to my GorillaPod Focus. I also like to use the clamp for a second angle while using my stabilizer. What’s your favorite image you’ve posted and why? 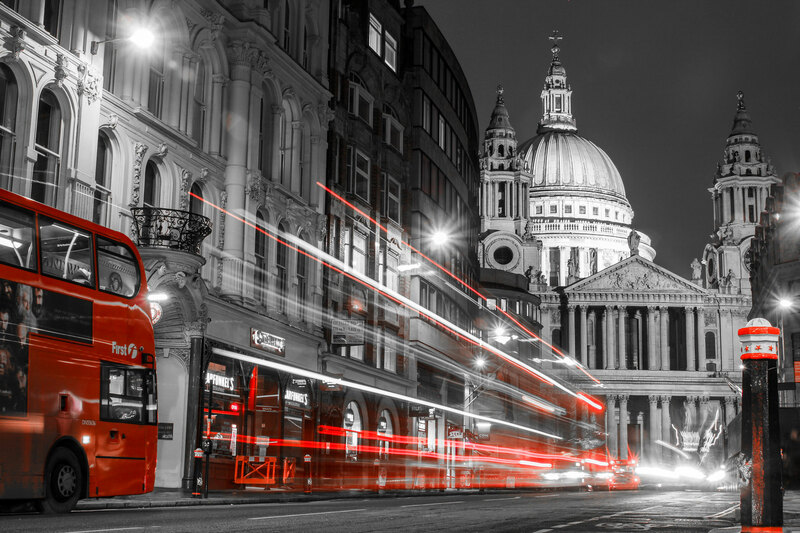 Below is one of my favorites from a random trip to London, even though it has nothing to do with snowboarding. What’s the next piece of gear on your wish list and why must you have it? The next piece of gear on my wish list is the Lowepro Pro Roller x200 AW. I travel lots and love that the bag can be both inconspicuous for travel and can detach to run around with the backpack. What’s one piece of advice you’d give to an up and comer? I have always been a learn from experience kind of guy and feel like its taken me pretty far. Get out and just shoot nothing compares to the first-hand experience. Check out all of Seth’s adventures on his social channels.